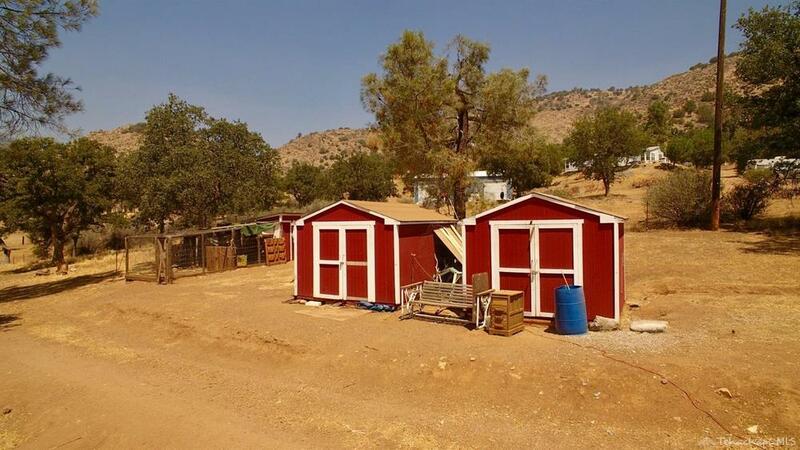 What an amazing property! 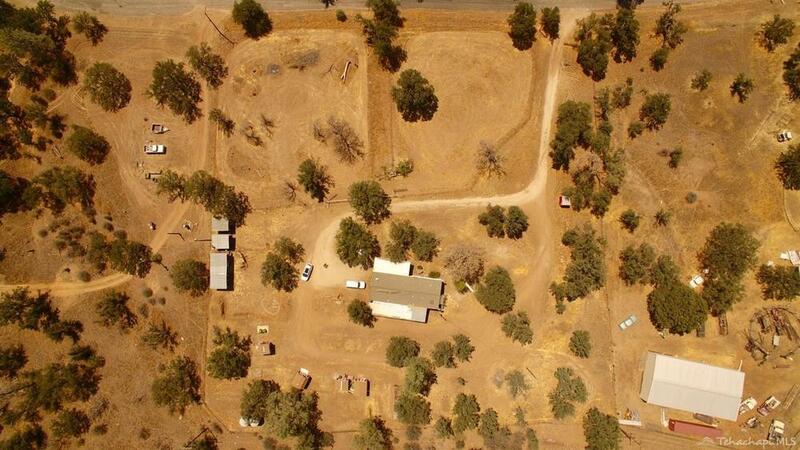 This ranch area home is in Piute Meadows of Havilah, California. 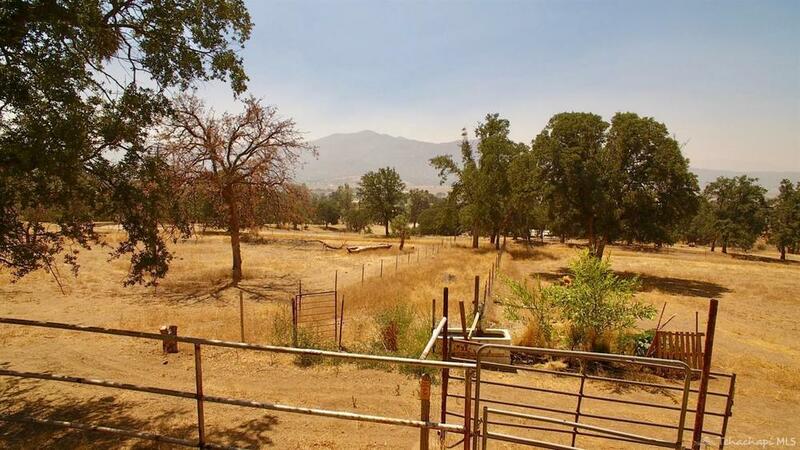 It features a 43 GPM private well, two pastures, horse facilities, and much more. 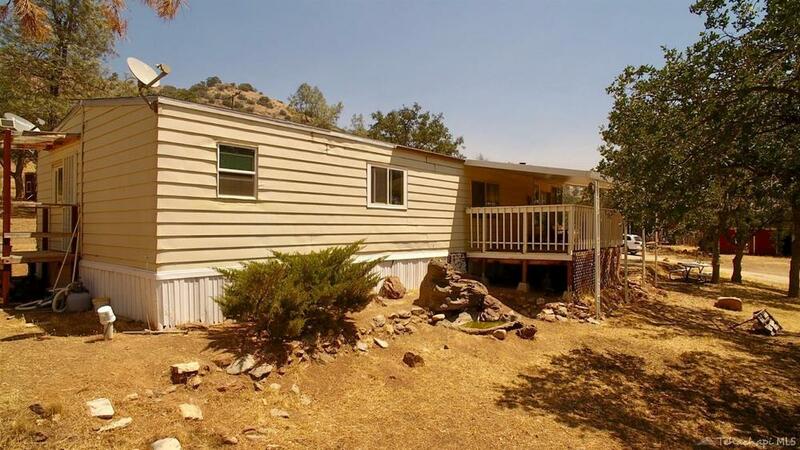 Yes, the manufactured home is old and needs renovations. 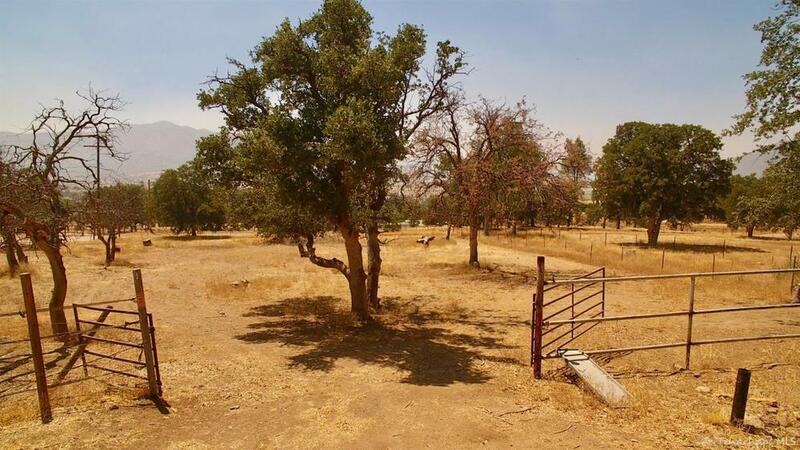 No, you will not be disappointed with the 2.78 acres of horse property which includes a tack room shed, four stables, and storage shed. 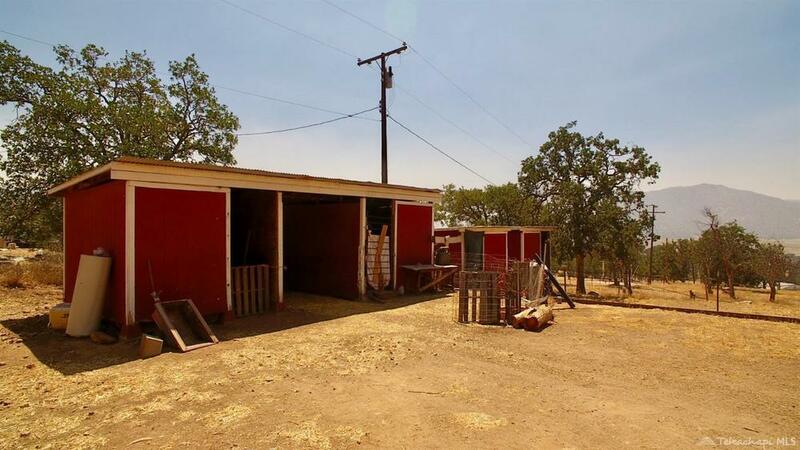 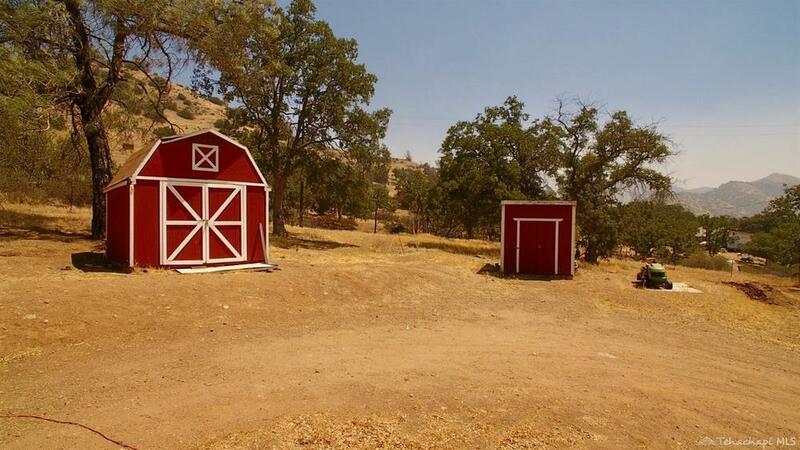 There is a chicken coop and the owner is willing to leave some of his chickens for you to start your own farm! 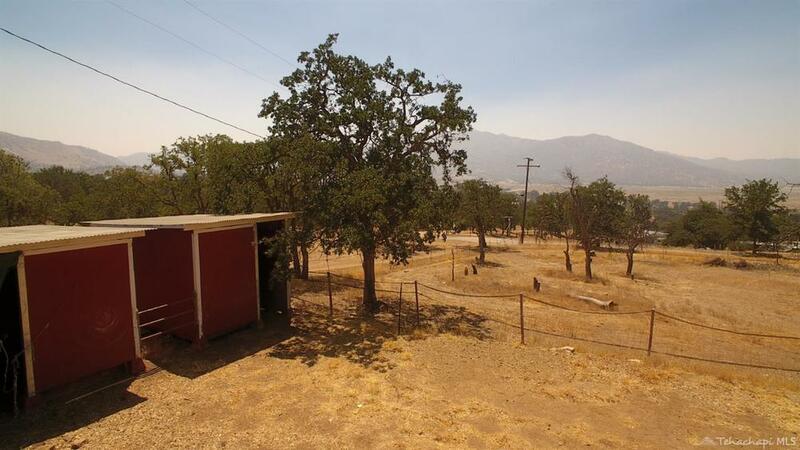 The views are wonderful and the rural location is peacefully quiet. 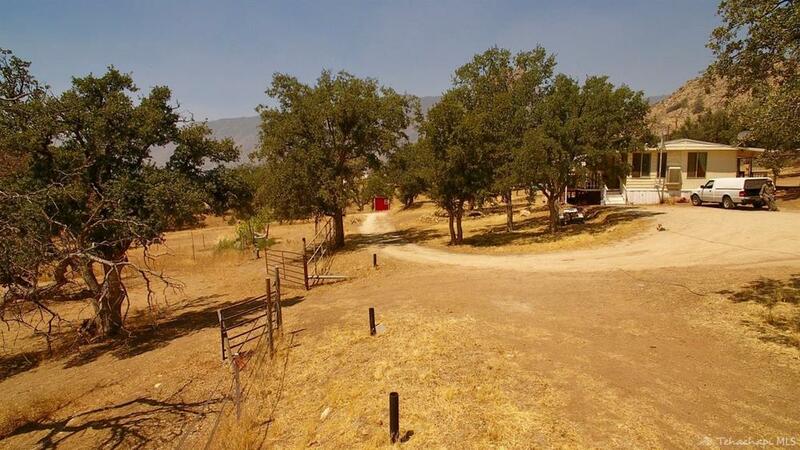 Lake Isabella is a 32 minute drive, and Tehachapi is 58 minutes away. 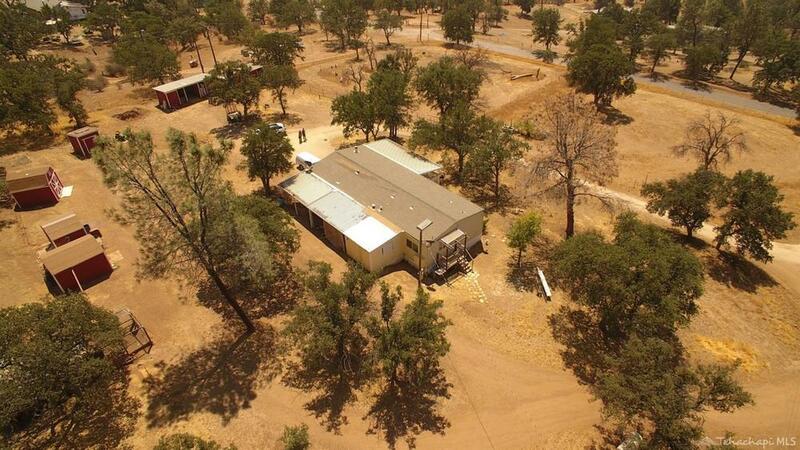 If you are looking for a remote location with plenty of space, this is your chance!